Bridal Dream Hawaii - Wedding Blog: What are You Riding? 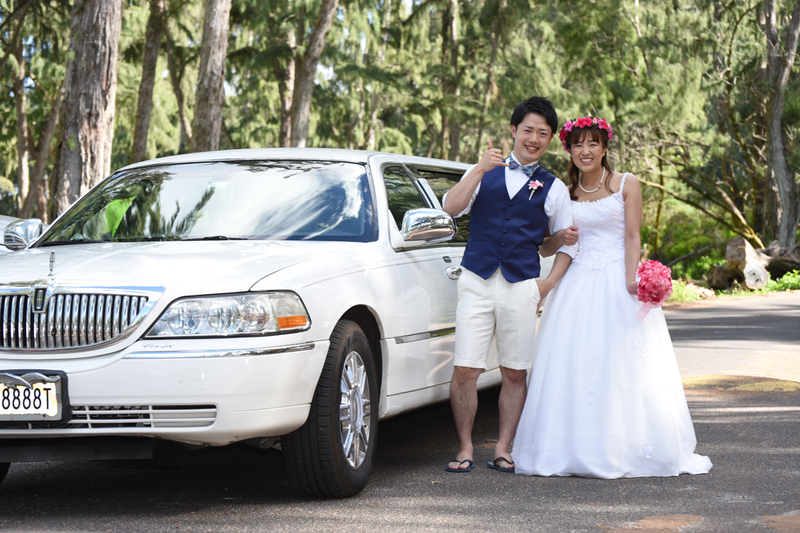 Want to ride to your wedding in style? This is the way to go, in a white limousine! 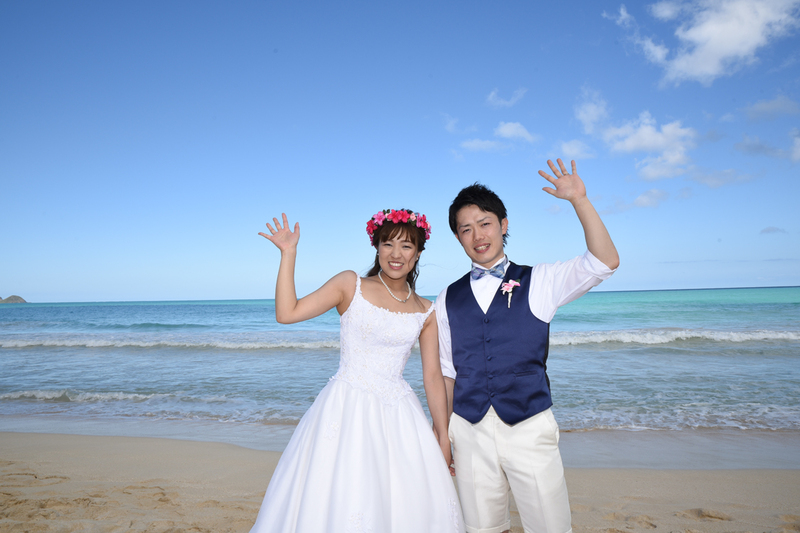 $100 per hour at Bridal Dream Hawaii, 808-924-3600.